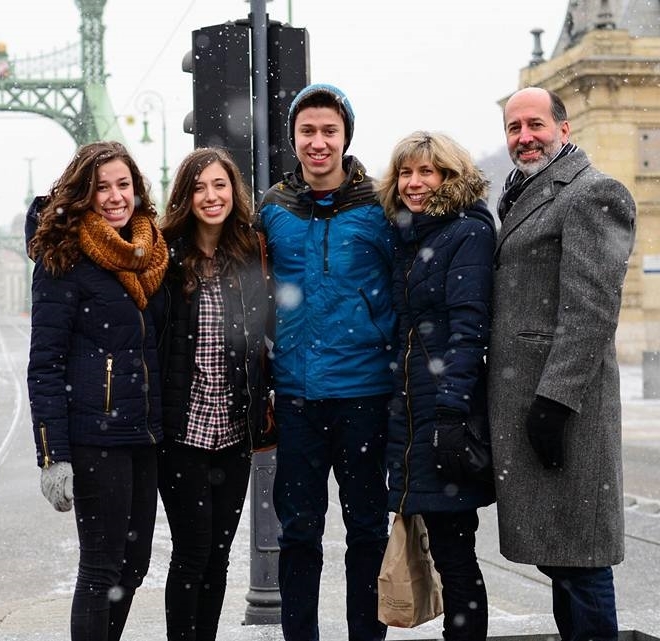 We are Linc and Kaye Myers and we serve at the International Christian School of Budapest in Hungary. The school was started in 1994 out of a need for missionary kid (MK) education in Eastern Europe. What was started to minister to MKs, now reaches many other students with 24 nationalities represented at the school in 2016. We moved to Hungary in 2007 and have been ministering to 9 th thru 12 th grade high school students by teaching Christian Studies classes, being senior sponsors, coaching volleyball, teaching PE, leading Bible Studies, leading senior trips and study trips to Israel. Your partnership with us causes a domino affect; You pray and give, we go and serve, students lives are changed and they head out to the nations to live and make a difference for Jesus in this world. Watch short video below to learn more about the International Christian School of Budapest. ICSB Teacher Video 2014 from Brian Thompson on Vimeo. more than ten year before we joined the mission organization WEC, World Evangelization for Christ. Our first placement with WEC was at a missionary training college in New Zealand where we served as principals and in numerous other roles. While in New Zealand we gained New Zealand dual-citizenship and two Kiwi son-in- laws. Since 2014 we have been based in Manila, Philippines working with IMM, a department of WEC focused on mobilizing a new generation of missionaries from the majority world church. With IMM we have been asked to focus on training for missions in the Philippines and several other countries in this region of the world. 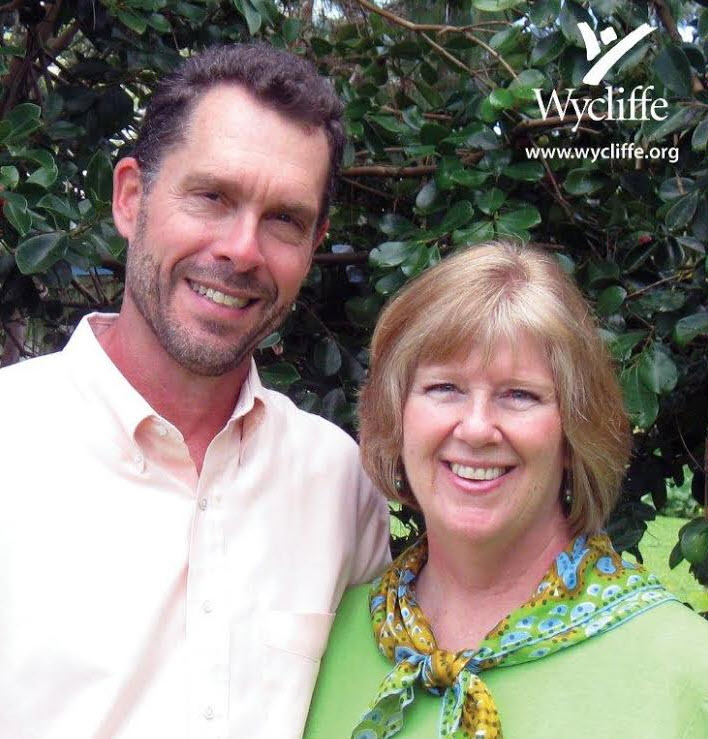 Ray & Dee Stegeman, Wycliffe Bible Translators, worked among the Akawaio Amerindians in Guyana, South America for 15 years (1995-2009), which culminated in the publication and distribution of the Akawaio New Testament. Since then, they have been using their translation expertise to bring consistency and naturalness to many translation projects in Papua New Guinea - a country of unparalleled linguistic diversity, with over 800 languages among 7 million people. Ray is active in teaching courses at the Training Center at Ukarumpa while Dee teaches MKs at the mission school. 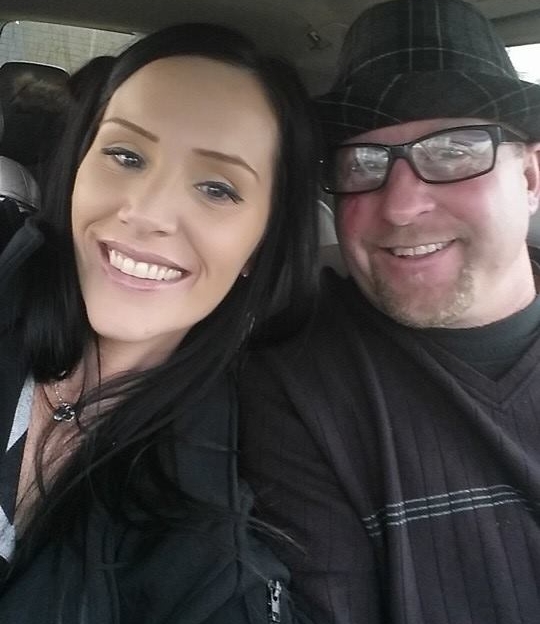 Currently, they are stationed in Ft. Collins, CO, while Dee cares for her mom and Ray travels back and forth to PNG for various training courses. 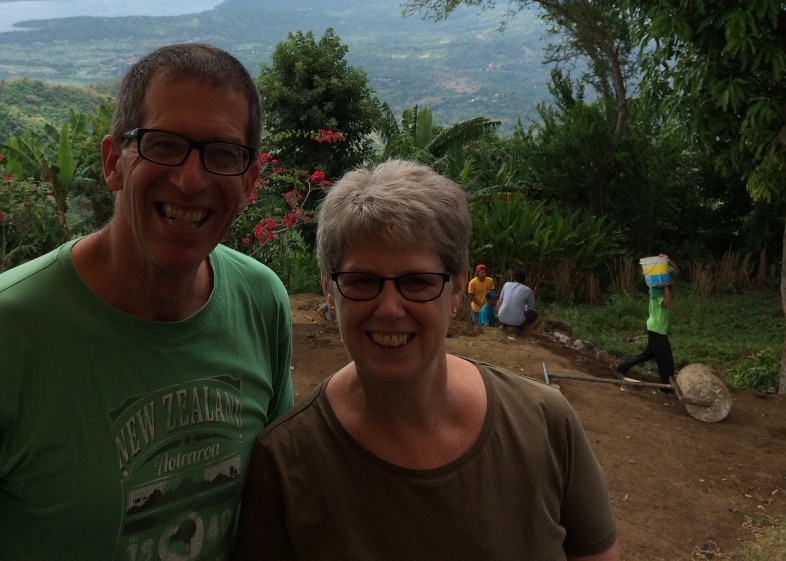 They hope to return to PNG full-time when the Lord takes Dee's mom home to heaven. Dee loves to read, do cross-stitch, play games, do puzzles and socialize, and Ray really loves to collect cancelled postage stamps from around the world. He is a runner and a cyclist, and he also loves to read. New Life Center For Mothers and Children is where mothers and their children can begin the process of transitioning back into mainstream society. Once a woman has completed the program of New Life For Girls, she can be considered for acceptance at the Mothers and Children Center. 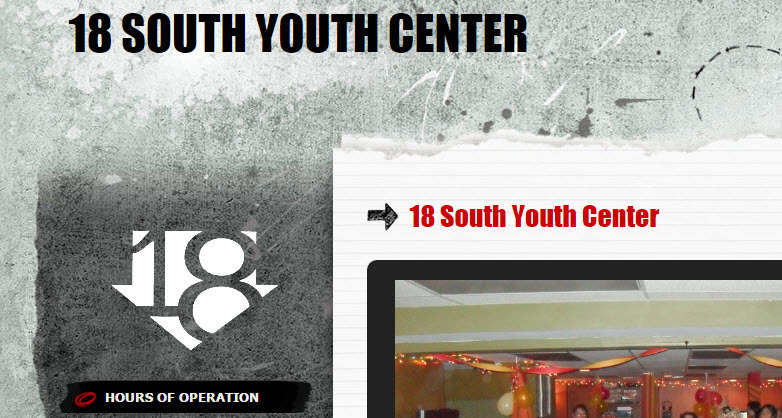 18 South Youth Center, which is located on the bottom two floors of 18 S. Pine St. in Red Lion, offers a safe environment for teens, age 13-18, to spend their free time. The center is staffed by caring, responsible adults who desire to invest in the lives of Red Lion’s youth.